1. 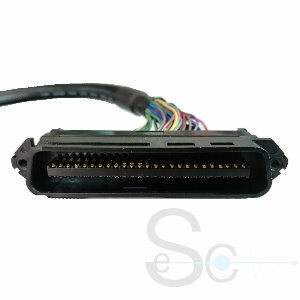 Cable: UL2464 26AWG*22P+AM+B O.D. : 11.5mm, PVC Jacket BLACK . (b)INSULATOR RESISTANCE: 20 Mohm MIN, DC300V 0.01 sec.